Philips has today announced that a firmware update shipped yesterday for its Philips Hue bridge, that blocks third-party light bulbs to fix interoperability issues, was a mistake and a future update will reverse the change (via TechCrunch). 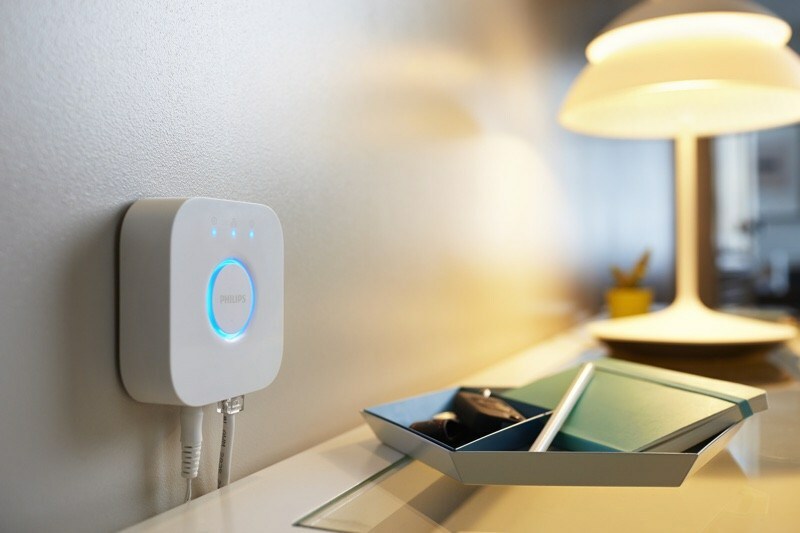 For those unaware, Philips uses a ZigBee wireless bridge to control light bulbs, while third-party light bulbs relying on the same protocol, are also compatible with the Philips Hue starter kit and app ecosystem. The source explains that some third-party bulbs don’t work as well with the Philips Hue bridge, which is why the company has been looking at ways to improve the experience for its users. “Thanks to a new “Friends of Hue” program, connected bulb manufacturers can make sure that their bulbs work with the Philips Hue bridge. If you buy a light with this sticker, you can be sure that it’s going to work with your Philips Hue installation. But the thing is that this program is just starting, and Philips might have pulled the plug on unofficial bulbs a bit too quickly. Some users were using uncertified lights without any issue. That’s why Philips will release a new software update that will re-allow third-party bulbs”. Philips says that it is working on the reversal of the upgrade and will shortly confirm when this will be available. You can click here to check out Philips Hue on Amazon.ca.